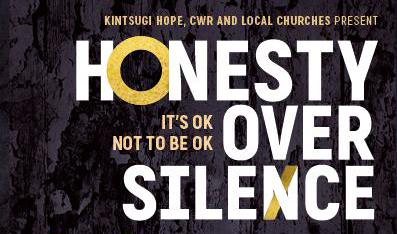 Next Sunday, as part of a national tour, Honesty Over Silence comes to Swansea. In a moving and powerful way through talks and music the whole issue of struggles with faith and even life are considered. 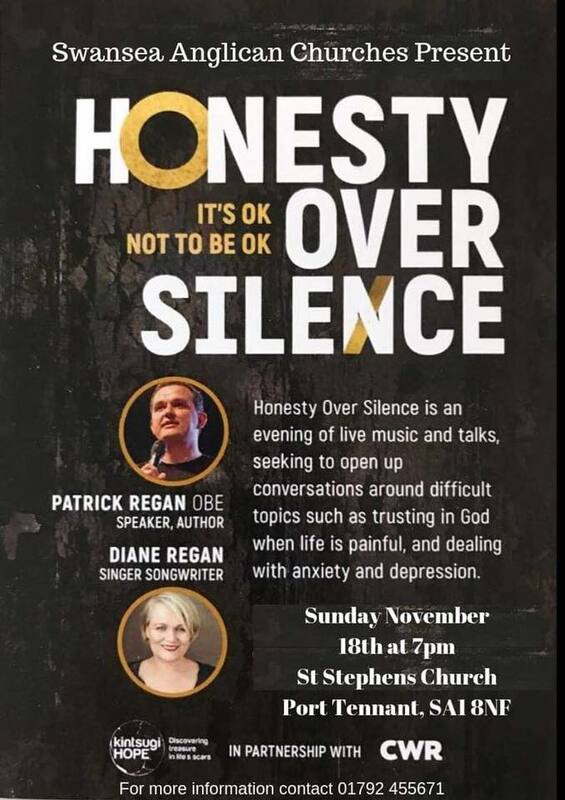 Patrick Regan, OBE, who will lead the evening, is the CEO of a new charity, Kintsugi Hope, which exists to create safe and supportive spaces for people suffering with mental and emotional health issues. He is also the founder and president of urban youth work charity XLP. Patrick has travelled to over 30 countries working with and on behalf of the poorest communities and is a regular contributor on radio and TV on issues of poverty and justice. He received the Mayor of London Peace Award for his valuable contribution towards peace and justice. He is an Honorary Fellow of South Bank University for his contribution to peace, justice and wellbeing, a Fellow of the Centre for Social Justice and UK ambassador for Compassion. He is a regular speaker at major Christian festivals such as Spring Harvest and New Wine. The event takes place on Sunday, November 18, at 7pm. This was posted on 12 November 2018. 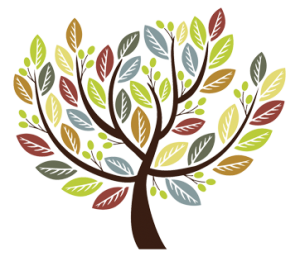 Copyright © 2007-2019 The Diocese of Swansea and Brecon. All Rights Reserved. Swansea and Brecon Diocesan Board of Finance is a company registered in England and Wales.